This Wednesday we will be meeting at 6 pm at Wellman Quad. 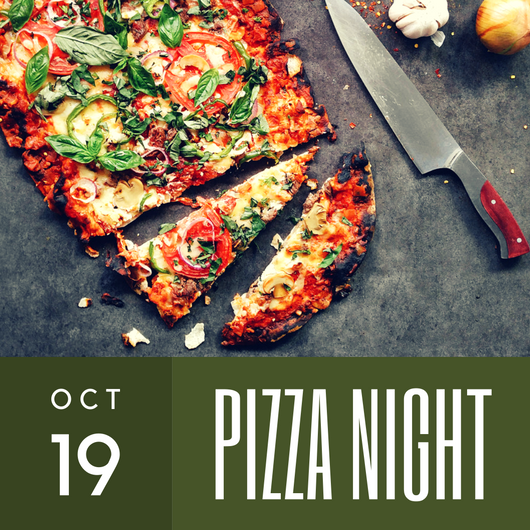 Join us in some pizza and good fellowship! Join Us This Wednesday Night!